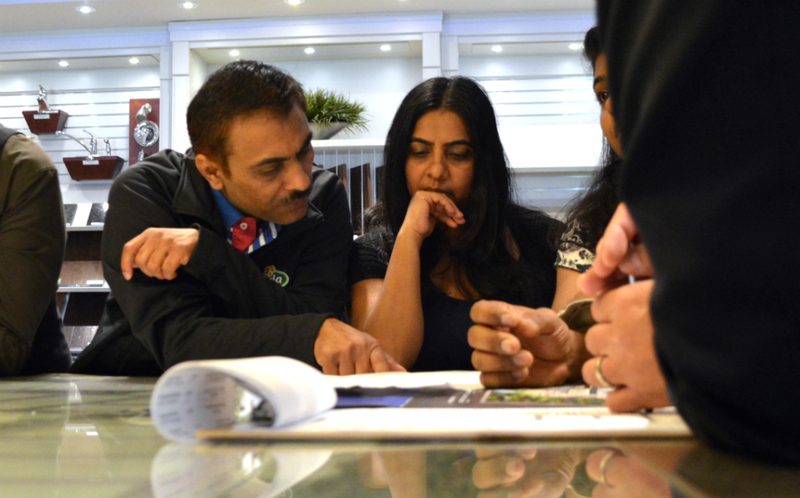 Attend the Get Home Soon Event at Impressions in Kleinburg! 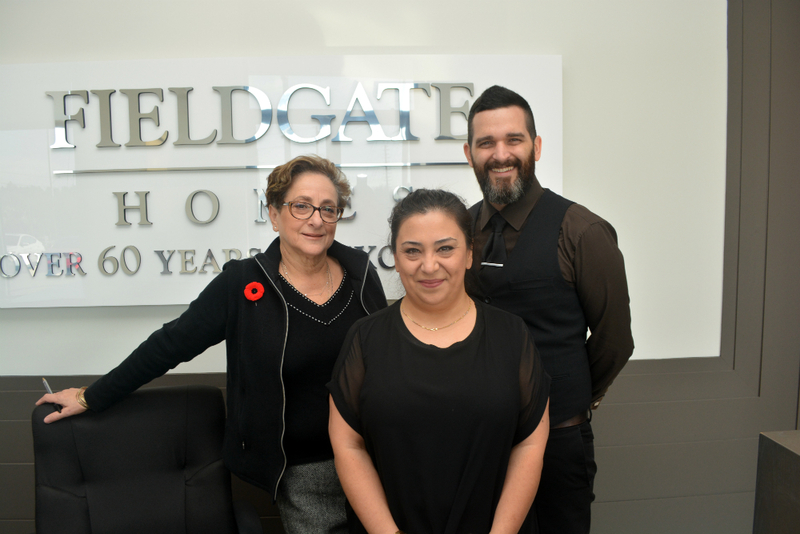 Fieldgate is excited to announce our Get Home Soon Event at Impressions in Kleinburg is now on! You can move into your new home as early as spring 2019. The doors opened at 11 am and we have welcomed the first few families to browse our selection of early closing detached homes! 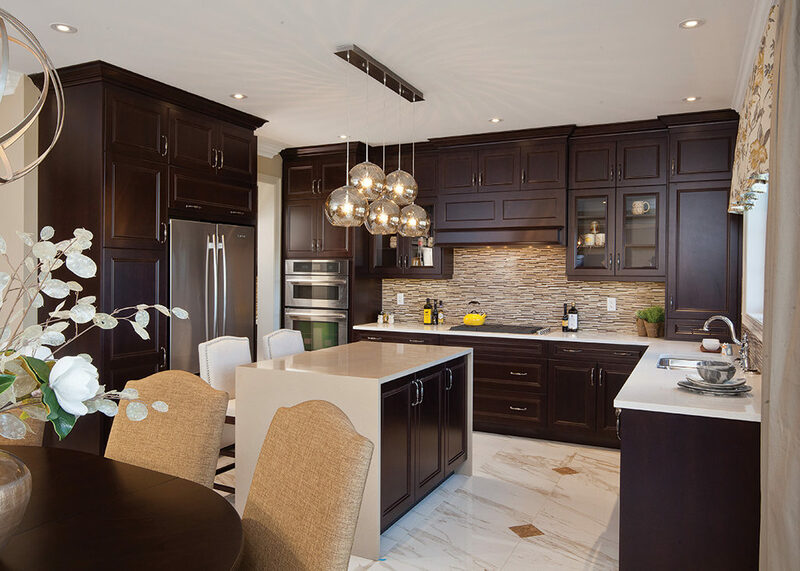 At Impressions, we have a collection of 38’ and 44’ detached homes available with early closings. The homes range up to 3,600 square feet with 3- and 4-bedroom floor plans, ideal for families of all sizes. At the Get Home Soon Event, we are offering a special bonus package of $20,000 in decor dollars, plus you will receive hardwood flooring throughout, smooth ceilings on the main floor, air conditioning, 9’ ceilings on the ground and second floor, granite countertops in the kitchen and bathroom, and much more! Located at Huntington Rd. 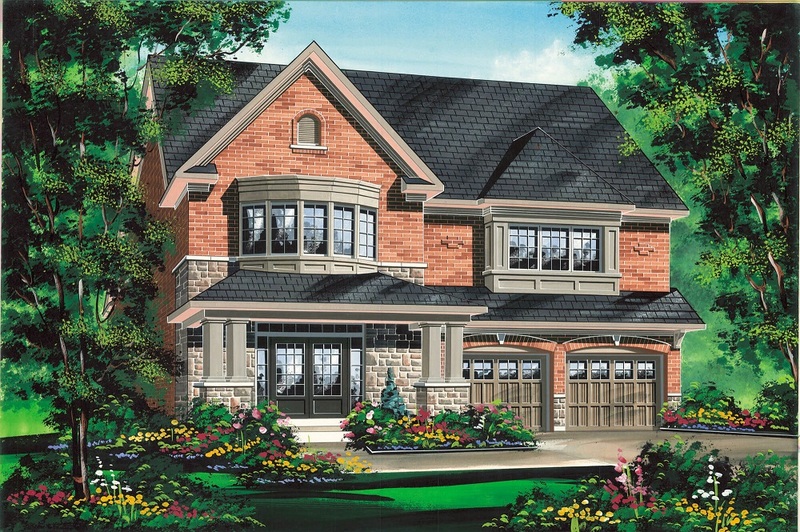 and Major Mackenzie Dr. West, Impressions is surrounded by the best that the village of Kleinburg has to offer, including art galleries, parks, schools, and shopping. Many families have already decided to call Impressions home, and the Get Home Soon Event is your opportunity to do the same! The Impressions sales centre is located at Hwy 27 and Major Mackenzie Dr. West, and the doors are now open! Prices starting from the low $1 million.